Search best boys hostels in kota. 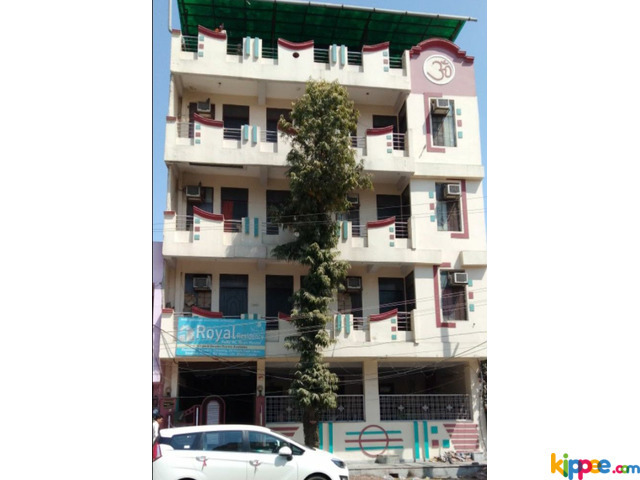 affordable hostels and pg are available in indira vihar, Rajeev Gandhi Nagar, Mahaveer Nagar, jawahar nagar on www.cityteens.in/users/Hostel-and-PG/Boys-Hostel for students near Allen. Resonance, Career Point, Vibrant and Motion institutes and all over kota, Rajasthan.